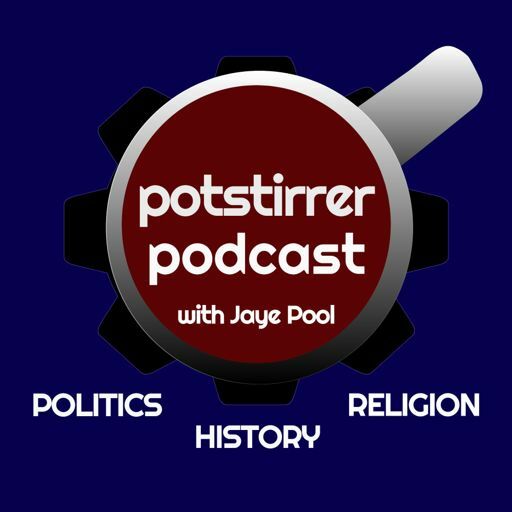 In our multi-parter second installment of Riverside Chats, Jaye is joined by her husband Chuckles as they share just a little bit of their lively political conversations - as a couple with divergent political views. In Part 2, Jaye and Chuckles discuss poverty, police brutality, and the landscape for 2018 and 2020. Should the Republican Party, who is in control of all branches of federal government, consider courting voters outside of their core base? 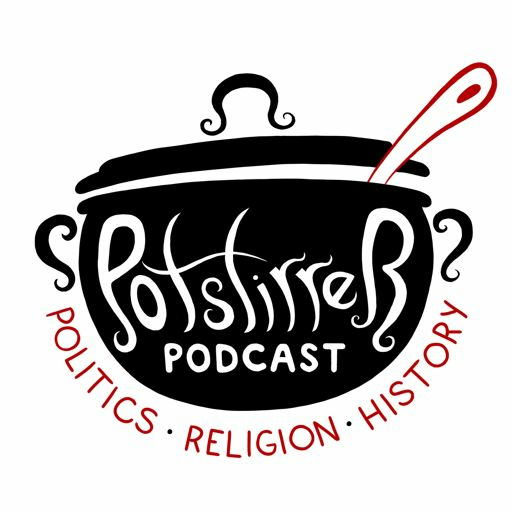 PLUS - Potstirrer Podcast has now joined Flying Machine Network! Check out all the awesome podcasts on Flying Machine Network - and so much more - at FlyingMachine.Network!